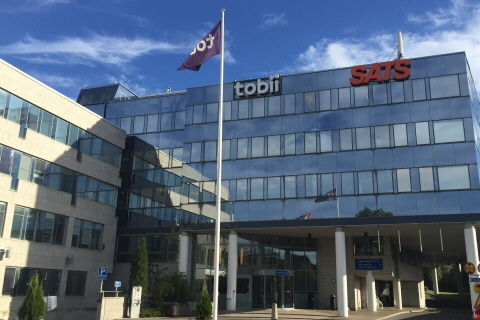 The Tobii Headquarters is located in the greater Stockholm area in Sweden. Please find visiting and contact details below. Tobii is committed to maintaining an open and professional dialogue with the capital market. Investors, analysts and media are welcome to contact us for information or other inquiries.